A selection of images from kids parties I have shot. Wonderful people, beautiful venues, special occasions. Love, love, love capturing beautiful images of special friends celebrating life with each other. Sudhashan’s Birthday party had everything. There isn’t much else I can say about this beautiful couple other than OH. MY. GOSH. When I shot Radlin & Miashka’s engagement session up in JHB, I knew then and there that their wedding would be a very special day. I wasn’t wrong. They are such lovely people who were so relaxed and natural in front of the camera. That, along with their wonderful, friendly and loving family and friends who celebrated their special day with them made for one of the most memorable shoots of my career so far. I have been very privileged to shoot some absolutely beautiful weddings recently. 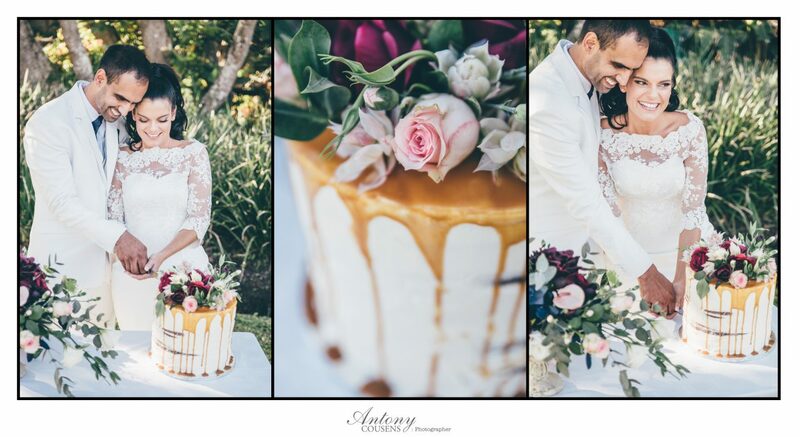 Charlotte got in touch with me to capture her and Mark’s special day after meeting me at a Kloof & Highway SPCA function and I am so glad she did. Everything about the day was perfect from weather to venue to the wonderful people who came together to celebrate the love these two have for each other. Patrick and I went to school together over 20 years ago and, after bumping in to each other at a wedding (I was shooting), he asked me to do a shoot with him and his gorgeous family. Bizarrely, both of us have sons named Ben and while his Ben still has beautiful long hair, ours too had long hair till he was 4. We shot in a very quite spot (quiet on a Sunday afternoon at least) near Durban Harbour mouth. I think you will agree that not only is it a great location, the light was absolutely pulling out all the stops for us. Recently I was asked by a good friend, Mira Maharaj, to shoot her husband Avish’s Chairman’s Braai for the KZN Region of the Mercedes-Benz Club of South Africa, held at The Sails in Durban’s Point Waterfront area. What a fantastic day with such a great group of people. The weather looked a little iffy in the morning but cleared up beautifully for a few photos on the roof. Fiona contacted me to set up a family shoot recently. So glad that I was able to do their family shoot in one of my favourite places, Durban Botanic Gardens. After meeting this gorgeous family, we had a little stroll around with me grabbing a few frames here and there with a few stops for more posed shots. I love shooting in this relaxed way as it (hopefully) puts everyone at ease and makes them more comfortable to have a camera pointing in their direction. I think, after having a look at the images of this fantastic family we made, you will agree with me.